In a meeting with top officials, the Uttar Pradesh chief minister said "tough action" needs to be taken against those responsible for cow slaughter, but did not talk about the inspector's death. 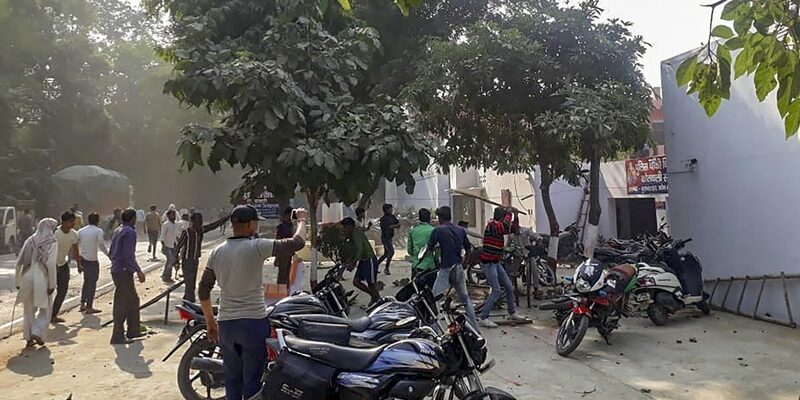 New Delhi: While political furore over the mob killing of two people including a police inspector in Bulandshahr continues, Uttar Pradesh chief minister Yogi Adityanath on Tuesday night ordered a probe into alleged cow slaughter in the area. A day after the incident, on Tuesday night, Adityanath held a meeting in Lucknow with chief secretary, DGP, principal secretary (home) and additional director general of police (intelligence). 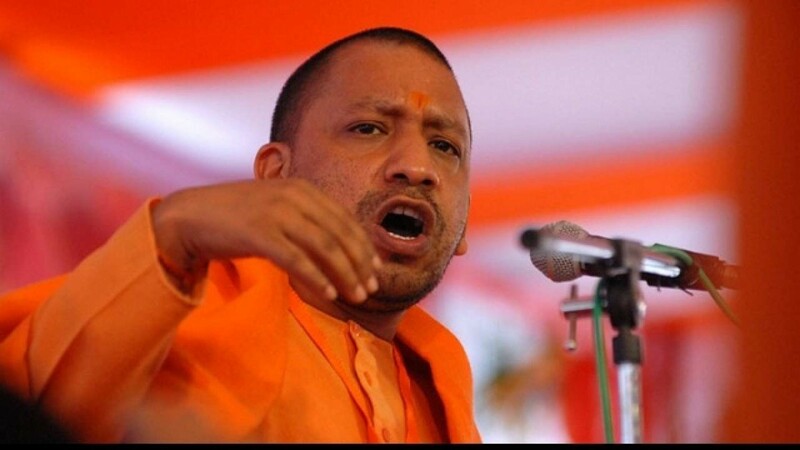 According to the official press release, Adityanath told the officials, “Tough action needs to be taken against those who carried out cow slaughter.” The release did not say anything about Singh’s death. “The incident is part of a bigger conspiracy, and hence all those directly or indirectly related to cow slaughter should be arrested in a time-bound manner,” the official statement said. The next morning, NDTV reported, the Adityanath government released another statement, saying that the chief minister will be meeting the policeman’s family. The chief minister has already faced flak from opposition parties for attending a laser show in Gorakhpur when the violence broke out in Bulandshahr on Monday. The opposition has said that such incidents are a part of attempts to incite communal unrest ahead of the polls. Adityanath has now left Uttar Pradesh and is busy campaigning for the Bharatiya Janata Party in other states. The police inspector’s family has alleged a police conspiracy in his death because he was probing the lynching of Mohammad Akhlaq. Two FIRs were filed on December 3, one on the killing of Singh and 21-year-old BJP activist Sumit, and the other on cow slaughter. The second FIR was filed under sections of the Uttar Pradesh Prevention of Cow Slaughter Act, 1955, and provisions of the Indian Penal Code on “insult to religion”. The investigation into the cow slaughter case has already made headlines for the wrong reasons – including the police questioning two young Muslim boys (11 and 12 years old). According to NDTV and Scroll.in, seven people have been named in the cow slaughter complaint filed by Bajrang Dal member Yogesh Raj. Two of them are minor cousins, who spent four hours with the police. One the of boy’s father told NDTV that the two weren’t even in the area the day the carcasses were found. “The police came to our house, called us to the police station and kept us there for four hours. They took the names of the boys and took my phone number. I was told we should be called again if required,” he said. NDTV has reported that six of the seven names in the complaint are questionable. In addition to the two young boys, Raj has named one man who does not live in the village anymore and three others who the local villagers haven’t heard of. In the FIR regarding the killing of Singh and Sumit, the police has listed 27 named people and 50-60 unnamed people. Four people have been arrested so far. A special investigation team has been set up to look into the violence.